It is a worldwide artist collective who work beyond the industry framework. Enjoy the free download and spread the word, real hip hop is well and alive, worldwide. 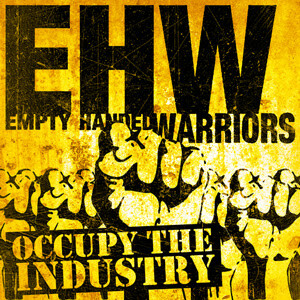 All artists on this album are considered EHW members and they represent that raw cultured hip hop with a message. This is the first of many compilations and projects, there are more to come.